Works on YouTube, Vimeo, and Dailymotion video embeds. Keyframes shared from the Videogram on your site drive social media friends back to your site where they automatically start watching from the shared keyframe. No change to how your video views are counted. This is a simple way for any website owner to convert their YouTube embeds or Vimeo embeds into Videograms without any effort. The feature is free to use. 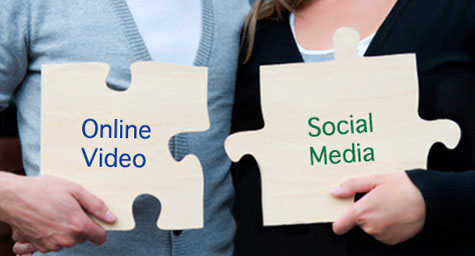 It can be used whether the video content is yours or a third party’s. The original embed (YouTube or Vimeo) will show until the Videogram is created. But once a Videogram is created, the Videogram shows instantaneously on the next load of the page. Below is the one line of code that needs to be added to your home page to auto-embed Videogram on your site. 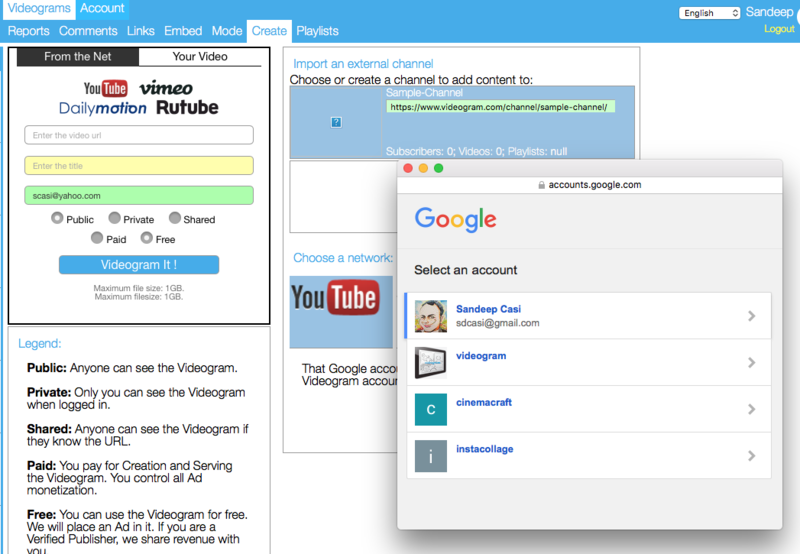 You can continue to publish YouTube or Vimeo videos to your website and our script will pick them up and render Videograms on all future page load. In the rare event the Videogram server cannot be reached then our script will fail silently and the site will continue with the original YouTube or Vimeo embed. There is no impact on your website’s performance. If the site has other video platform embeds (Ooyala, Brightcove, etc) then we don’t interfere and the original embed will continue to load. In an event that you don’t want certain YouTube or Vimeo embeds to be shown as Videogram via the Auto Embed script then you can add a class=no-videogram to the embed code. API Account Key support is provided. To use this feature, you must have an account (available at publisher.videogram.com). Once you generate the API Account Key from our system or if we give it to you then any Videogram being created from your API Account Key will also be added into your account and you can see it from the Publisher Dashboard. In case you don’t want to send your videos for Videogram creation then you can use the test flag. When this flag is set, we show your Youtube and Vimeo videos as Videograms if they exist already but we DO NOT create new Videograms. In case you want to convert some video into Videogram and add some parameter to it then you can do that. autoplay on or off etc.